Ryan Maloney will return to riding after an injury-enforced layoff that sidelined him for a month. Jockey Ryan Maloney will make an earlier-than-expected return to the saddle this week after recovering from a race fall injury. 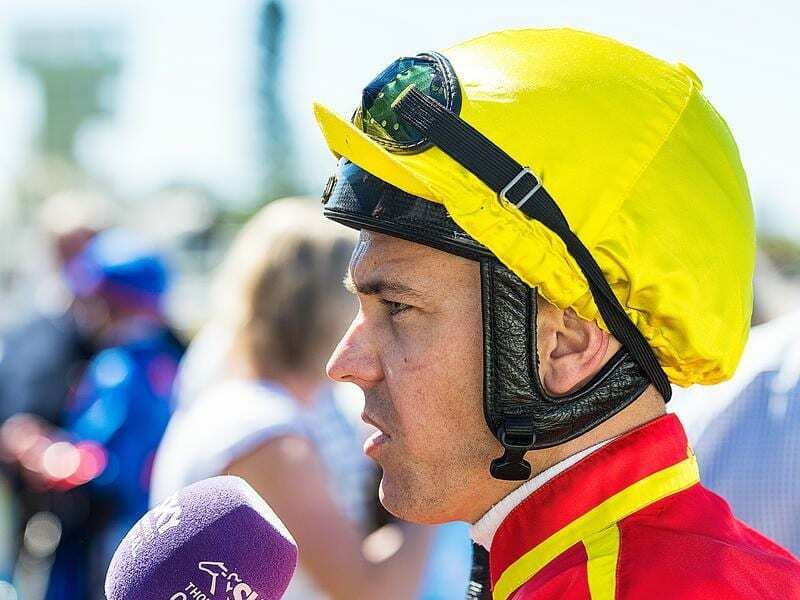 Maloney will return at Ipswich on Friday where he has four rides and he will have at least three rides at Eagle Farm on Saturday. Maloney had a collapsed lung and four broken ribs after he fell from The Socialist who went under the rail at Doomben on December 19. Onlookers were amazed Maloney was able to walk back to the jockeys’ room but he was later taken to hospital after other riders urged him to have X-rays. He was expected to be out for up to six weeks but will be back in four. The former Victorian jockey has ridden more than 50 winners since moving north to be stable rider for trainer Toby Edmonds. Maloney noted that a lot of footballers used a hyperbaric chamber, magnesium and ice pools, saunas and spa sessions to recover. Edmonds said Maloney had ridden trackwork on Tuesday and was confident of being fully fit. “Ryan has thought outside the square and has been rewarded,” Edmonds said.